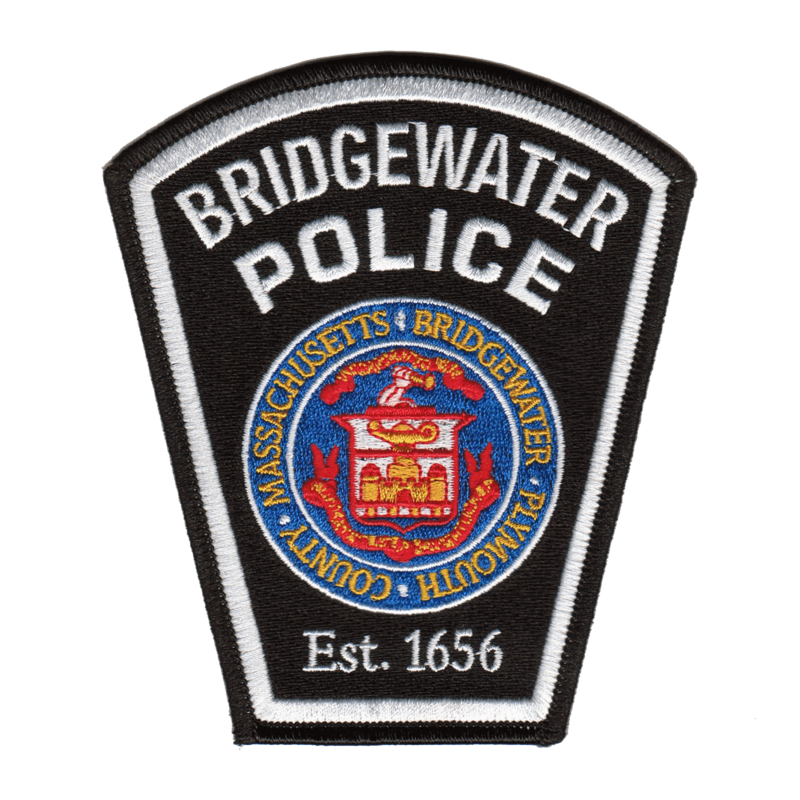 BRIDGEWATER — Chief Christopher D. Delmonte reports that the Bridgewater Police Department arrested a juvenile who allegedly made threats on social media to commit acts of violence. Earlier today, several people reported to Bridgewater Police that they observed a message on Snapchat allegedly posted by the juvenile suspect. The message read “Florida part 2,” referencing to the Stoneman Douglas High School shooting in Parkland, Florida that occurred on Wednesday. The post also showed a photo of a person holding what appeared to be a semi-automatic pistol. During the course of the investigation, Bridgewater Police also recovered a stolen motor vehicle that is believed to be connected to the suspect. The investigation led police to the suspect, who was arrested without incident this afternoon. The suspect is being held without bail and is scheduled to be arraigned on Tuesday at Brockton Juvenile Court. The incident remains under investigation by Bridgewater Police Department Detectives along with Bridgewater and Raynham School Resource Officers. If anyone has any information about this incident, they are asked to call Bridgewater Police at 508-697-6118.